RAM has an indirect influence on the speed of performance of the processor installed on your computer because it stores the information of open programs in addresses so that they can be accessed more quickly. 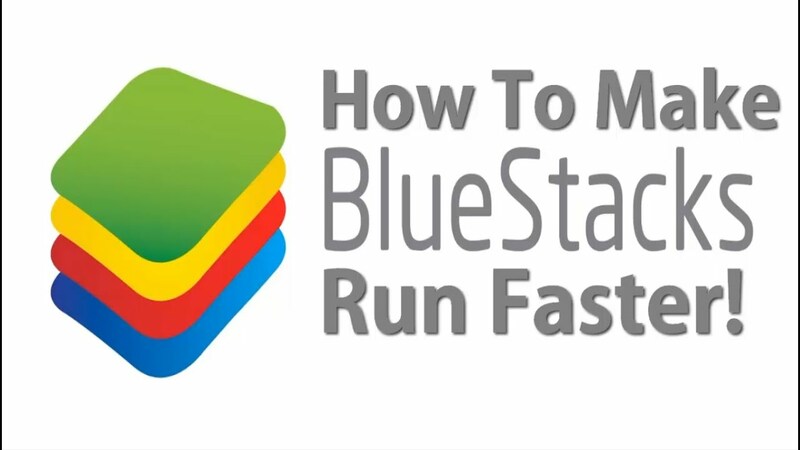 If it is too busy with addresses or you have a very small amount of it installed on your computer, the program information will need to be transferred from the hard disk, CD, Zip disk, pendrive, etc.To RAM when in use, taking more time in that process. 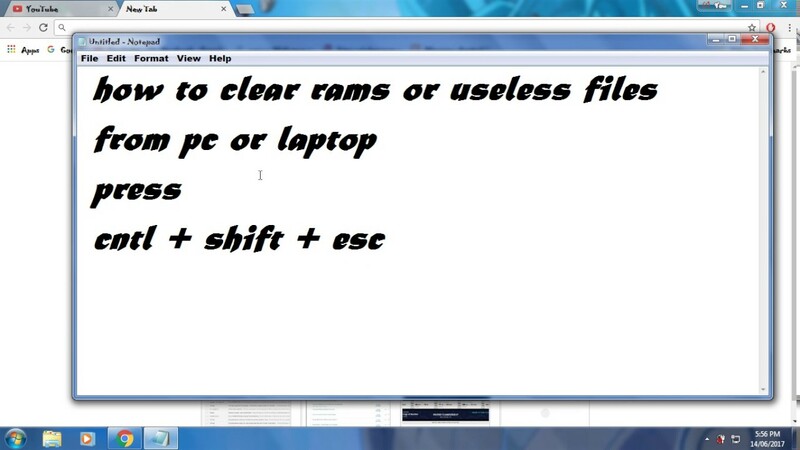 That way, the more RAM you have, the more instructions can be stored and larger programs can be loaded at once and in less time.Signs that RAM is insufficient are beginning to appear when programs that require graphical features begin to slow to load and – even after a certain time in use – even light applications take much longer and take up more processing. When you receive an operating system warning indicating “Insufficient Memory” or “Insufficient Virtual Memory”, this is due to the fact that a program that has requested the opening and does not “fit” into RAM.You can “clean” your RAM and increase your computer’s performance simply by using Memory Improve Master Free. 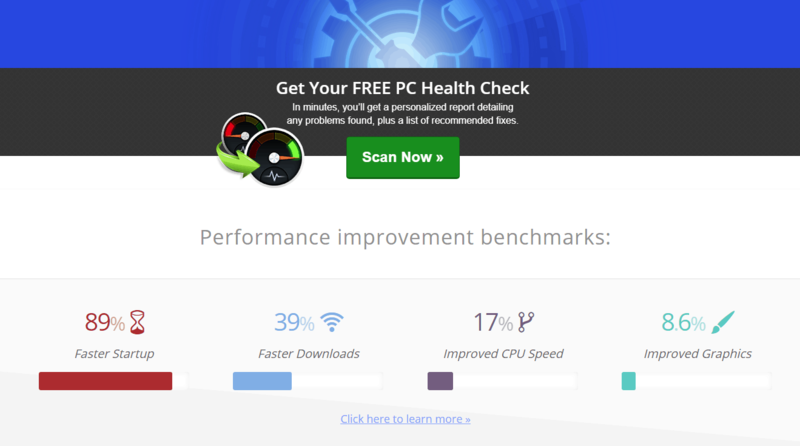 Memory Improve Master Free is a program whose goal is to clear addresses of the RAM that are no longer being used by the computer, in order to make the machine faster.The program interface consists of five tabs containing features grouped into categories, making it easier to see. The first one is called the “Information Overview”.When you start the program, it is recommended that you access it in order to check the status of your computer.In this tab there is a graph showing the utilization rate of RAM, Virtual Memory and CPU.Below you can see this information also in percentage form. At the bottom of the program window, it shows the general state of the computer.The status levels indicate how much memory is in use on the computer.”Great” indicates use between 0% and 30%, “Good” between 30% and 60%, “Medium” between 60% and 80% and “Bad” between 80% and 100%. Beside the state, there is a recommendation for using the program.For example, it may tell you that the state is good, as there is enough memory to run applications, but not many, and recommends that you free up space when needed (as in the screenshot below). 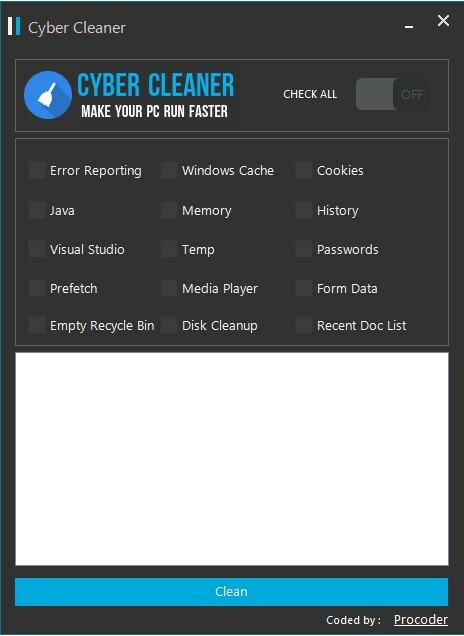 On the right side, there is the cleaning option “Fast Free!”, Represented by the “Free” button. This function is used to check programs that even “out of use” are consuming memory, and thus clean it. Once this is done, the program displays (almost instantaneously) the results, from the program icon in the System Tray (” systray “). 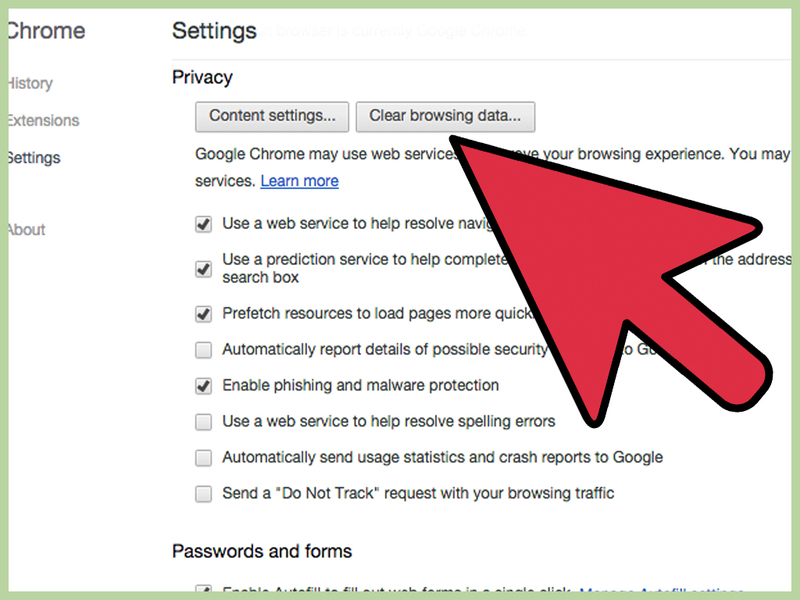 There is also a second option on this same tab to free up more space in your memory, the “Compress” button.The parameters for compression (percentage and level) can be modified by clicking the arrow next to the button.It is recommended to use this function only when the memory consumption is so large that it is necessary to compress the use of some programs to free up space on it. In the second tab, “Memory Optimization” you find options to improve the conditions of memory use by the computer.At the top of this tab you will find the “Fast Free” and “Compress” functions (however shown here as number and not percentage) that work exactly the same way as explained in the previous topic. 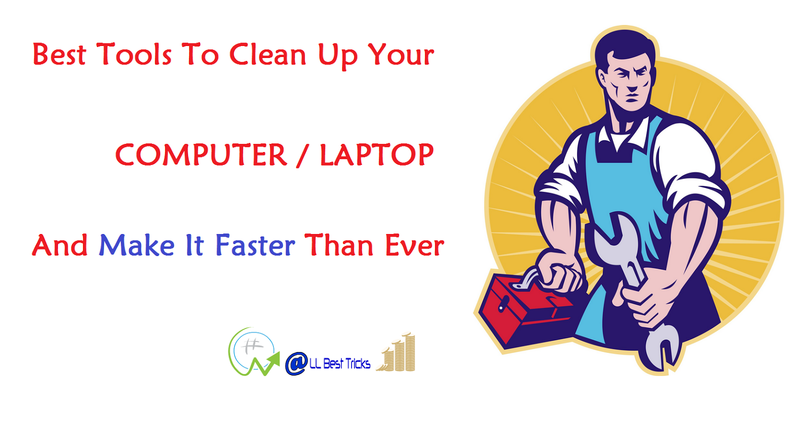 The program also offers ways so you do not have to worry about cleaning up, leaving your work scheduled. To do this, simply select the option “Auto free memory” (1) and set the time interval in the scroll bar just below option (2). You can define rules, which in the program appear in the form of lists.These store a list of processes, defining how memory will be optimized or distributed when they are running (3). You have four list options: “White List” which handles processes that have no limit to memory usage while they are running.”Black List”, unlike the previous one, causes the processes listed to stop occupying memory to make room for others (other than the “Black List”). “Smart List” is a kind of “Smart White List”.It is automatically generated by the program, analyzes the applications constantly used by the user and adds them to it.”Idle List” would be the equivalent of a “Dynamic Black List”.Whenever a CPU process has zero usage, it is appended to this list. You can select only one type of list at a time.By clicking the “Edit” button (4), you can add processes to the White and Black lists (the other two are generated automatically and can not be edited by the user). To the right of the automatic cleaning option, there is also how to automatically perform compressions.To do this, select the option “Auto compress memory” (1). You then notice three scroll bars for setting parameters.From top to bottom, the first one represents the time interval in which the program should inspect the occupied space (2). The second represents the minimum value allowed for the memory. (3) That way, if it has that space rate or less, the program automatically activates the compression.The third defines how much the program tries to release from memory after the rate set in the previous option is reached (4).Below is an option called “CPU Protection” (5). 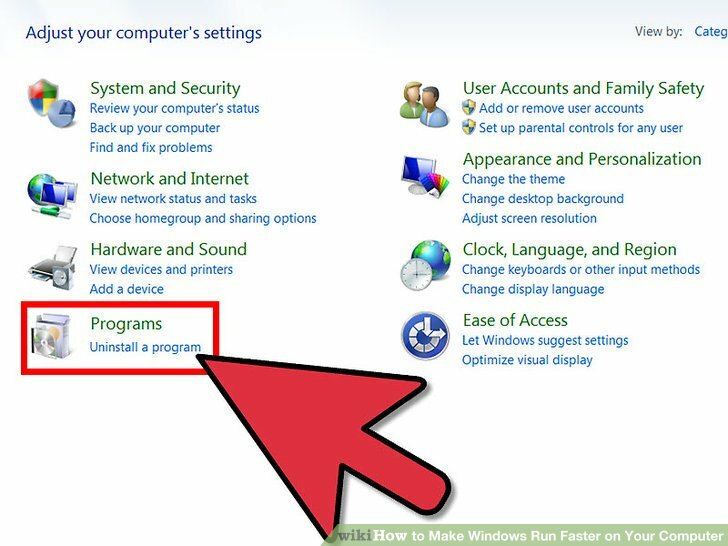 When it is selected, the program does not automatically perform memory compression if CPU usage exceeds the percentage specified in the scroll bar below option (6).The “Recommend” button loads the settings that the program considers best by default. 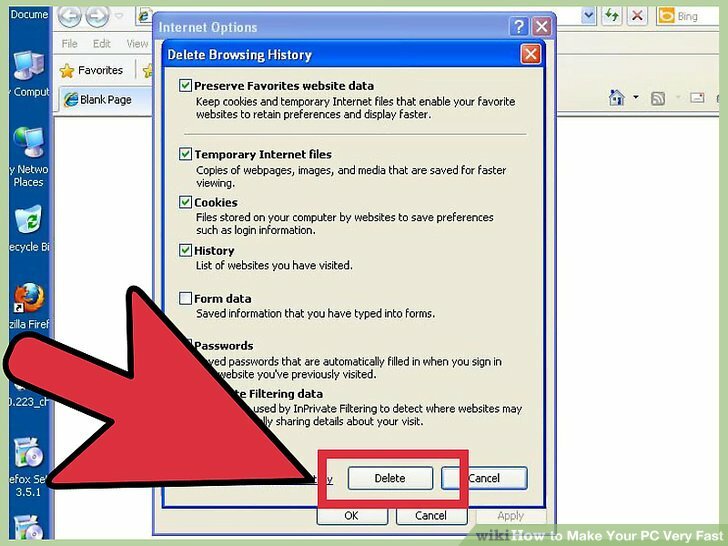 This tab allows you to improve performance by changing default Windows settings. WARNING: it is not recommended to make changes to this tab if you have no knowledge about them and their impact on the computer. On the left side of the program window are shown the settings related to memory performance. The first option “Adjust Windows Visual Effects” (1), allows you to change Windows visual effects options to improve performance. There are five levels available to choose from: let Windows select the best for your computer, improve appearance, improve performance, and balance performance and performance. The second option, “Adjust to Allocate Processor Time” (2), allows you to define which processes the processor should prioritize.There are three possible levels: let Windows select the best for your computer, allocate more processor to applications, and allocate more processor to background services. Just below, you can select three options (3).The “Additional Worker Threads”, in which, in a way, the program tries to keep more threads trying to manage the memory.Already “Optimize NTFS’s performance” that seeks to improve performance on NTFS partitions and “Enable UDMA66 mode” enables the same name interface standard, allowing transfers of up to 66 megabytes per second. On the right side of the program window are shown the settings related to the cache (4).Here you have the option of using a large cache system (“Use large system cache”).”Disable paging executive data” causes sections of RAM to not be sent to the hard disk.And “Always Unload DLLs” causes DLLs that are not in use to be “unloaded” from memory. 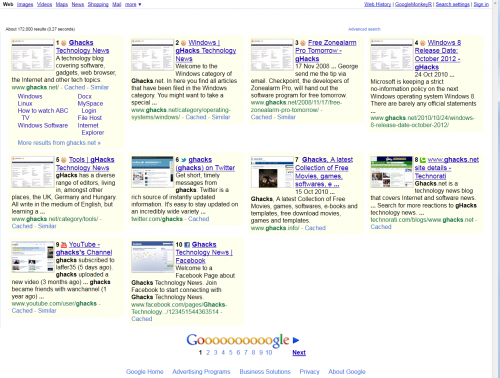 Below, a scroll bar allows you to adjust the maximum amount of cache used for icons. (5) You can adjust to the maximum quantity desired.The “Recommend” button loads the settings that the program considers best by default. 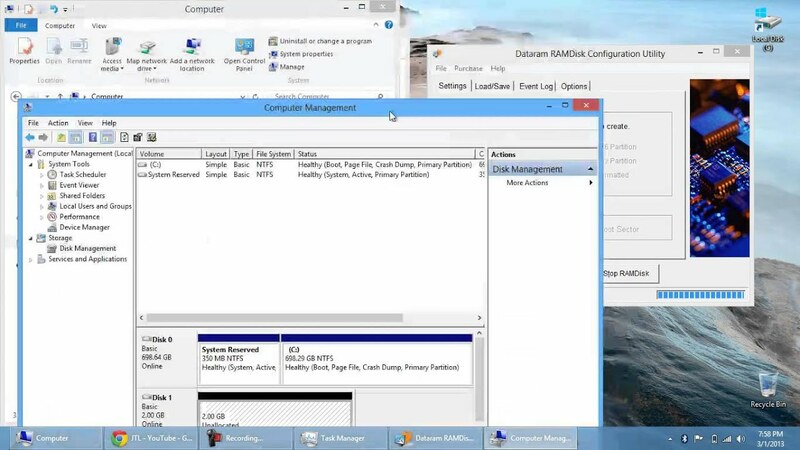 The “Processes Management” tab, just like in Windows Manager, displays all the applications running on your computer.In addition, it shows the amount of RAM occupied by each program. The “Refresh List” button causes the process list to be updated.You can set the time interval between automatic updates from the list in the scroll bar next to the option.To stop a process, simply select it and click on “Terminate”.You can free the memory used by a program by selecting it from the list and clicking “Free Memory”. 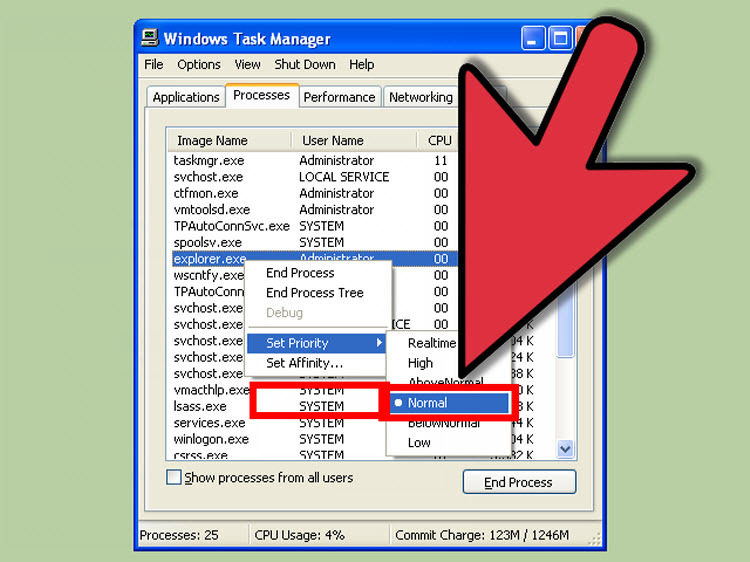 The last tab of the “Configuration Settings” program offers small functions that allow customizations.Selecting “Autorun on Windows Startup” causes the application to start up along with Windows.You can then choose whether the program performs its function when the computer is idle (“Optimize memory once when CPU is idle”) or set a time interval for it to clean – function found on the scroll bar after the option “Optimize memory once after”. 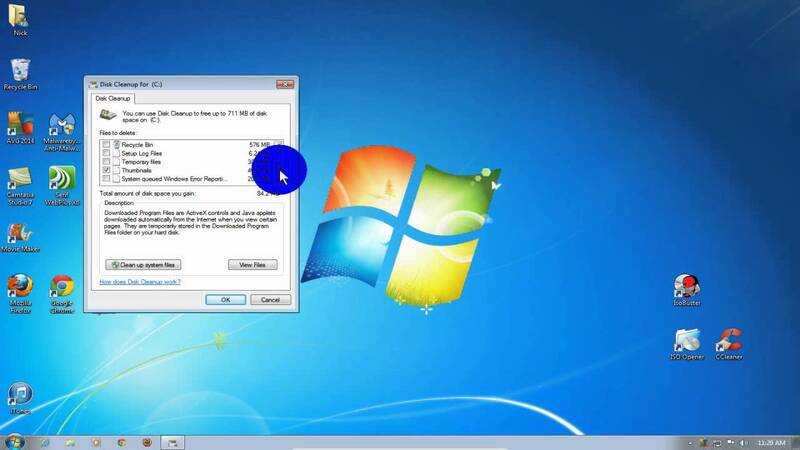 The following options: “Show notify icon in System tray”, causes the program icon to be displayed in the System Tray (“Systray”).”Show notifications in System tray” allows program messages to be displayed from the application icon. If you want to set a keyboard shortcut for memory cleaning, select the “Use ‘Free Memory Now’ hot key ‘option and set the shortcut by typing it into the available field.The other two functions serve to define the time interval for updating the memory usage graphs and process list respectively. The “Wizard” button is to guide inexperienced users to set parameters and make use settings for the program.When you activate it, you see a step-by-step tutorial that helps you configure the program options (previously explained in this tutorial), so that you can make the most of it. 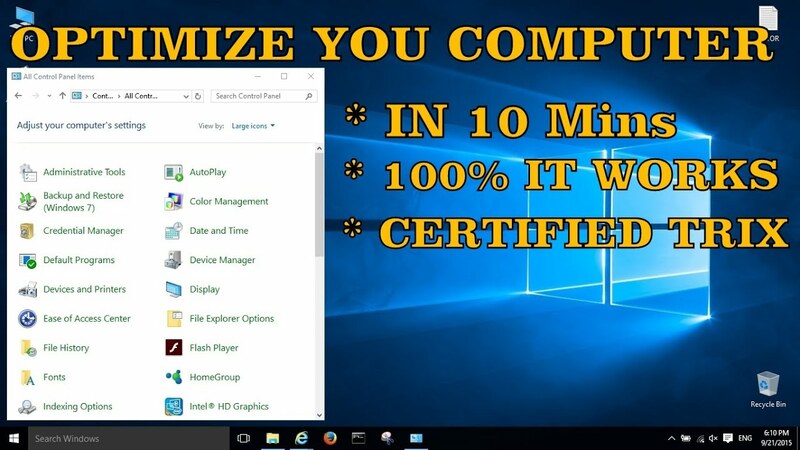 Now you know how to use Memory Improve Master Free to improve the performance of your RAM. 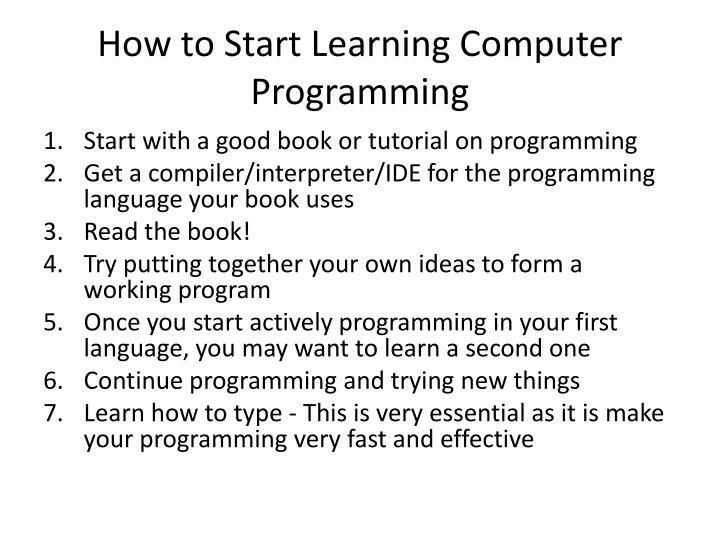 We hope you all enjoyed the tutorial and see you next time! 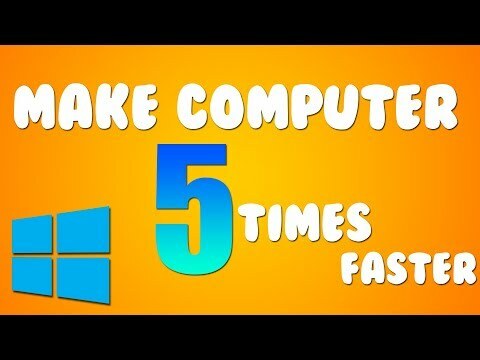 Set up a RAMDisk and Make Your Computer 415% Faster! !